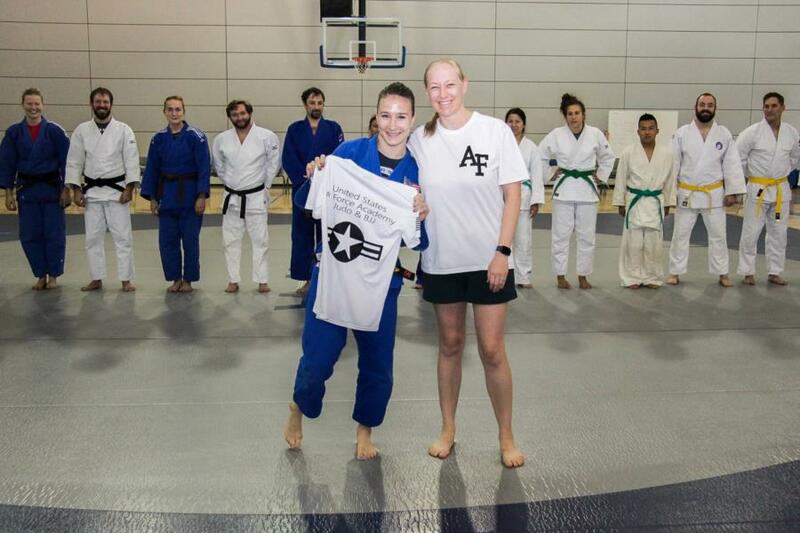 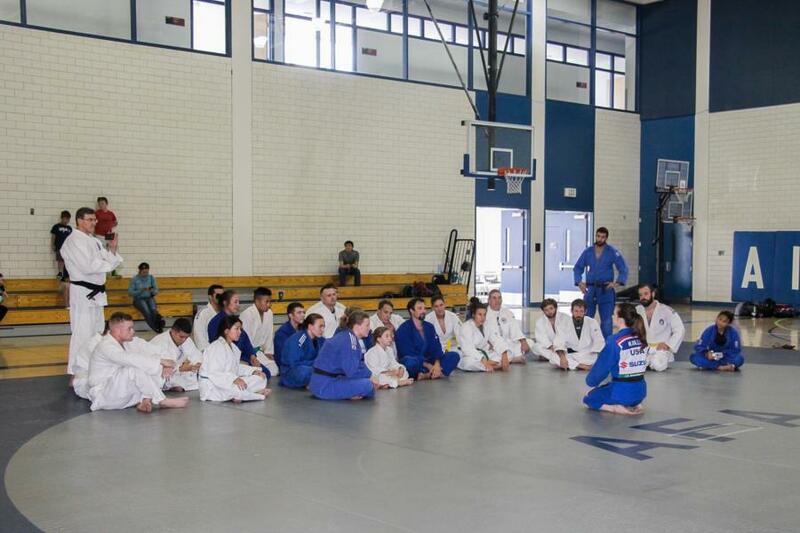 This afternoon, USAFA hosted Olympian Marti Malloy for a Judo Clinic and we were there to catch a glimpse of the event! 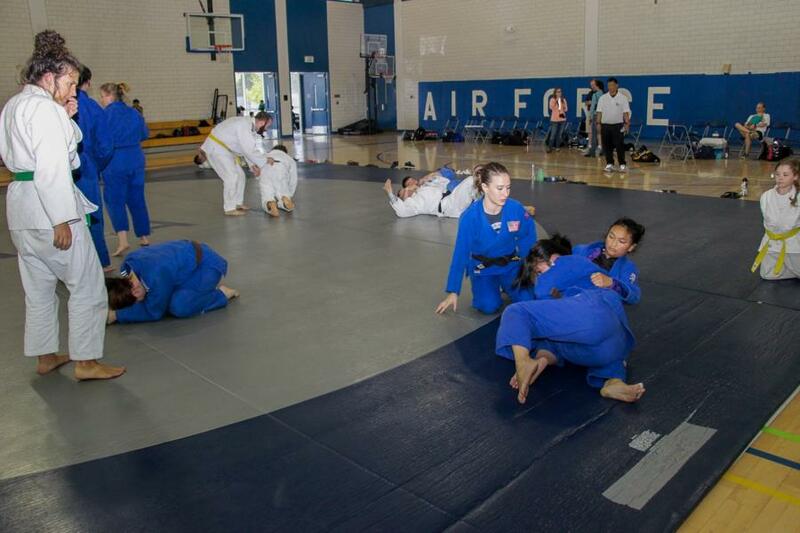 This clinic was not only opened to Cadets at the Academy involved with Judo but any Cadets who wanted to attend. 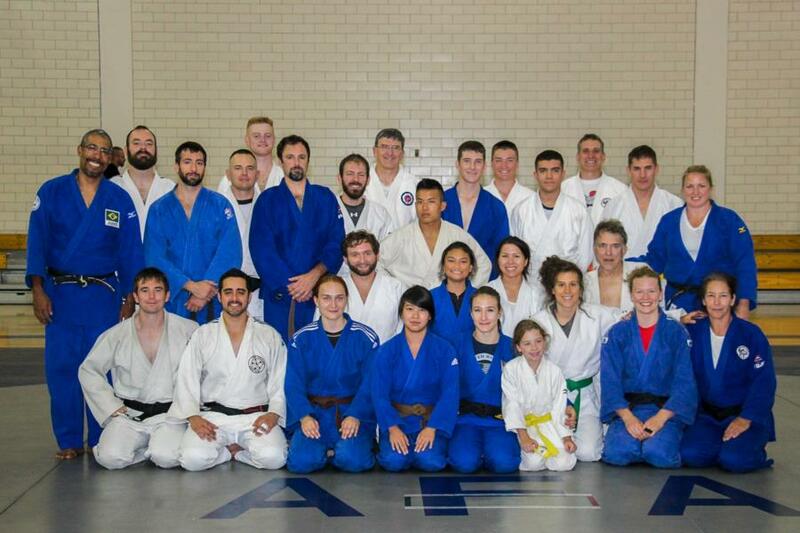 Local folks from as far north as Denver also came out to participate in today's Judo Clinic. 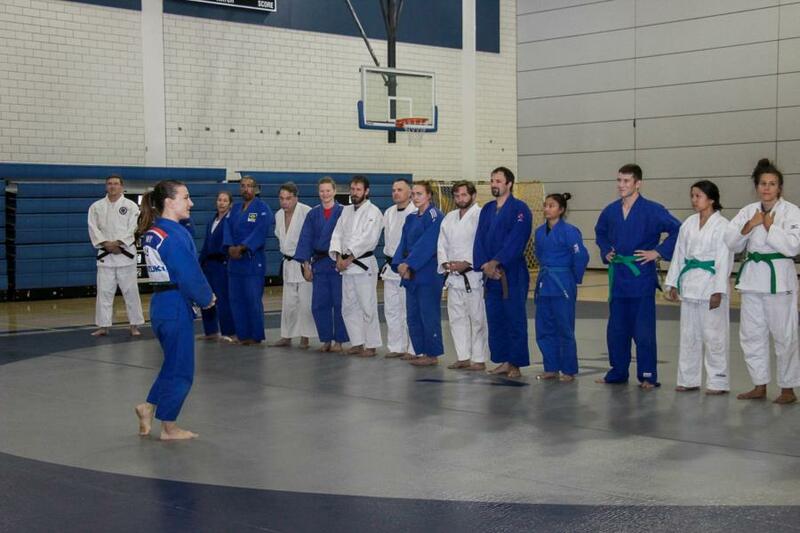 Towards the beginning of the clinic, they did a few relay race games to warm everyone up and get them moving before the real fun began. 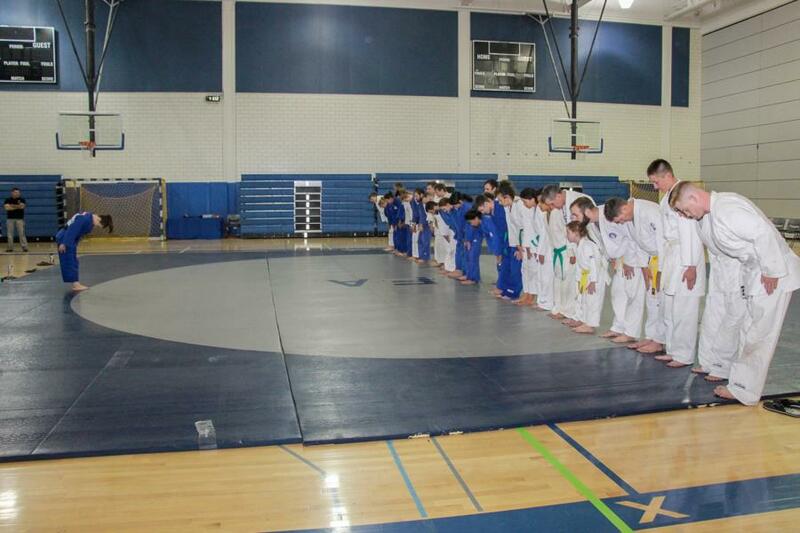 We have some clips below of their games. 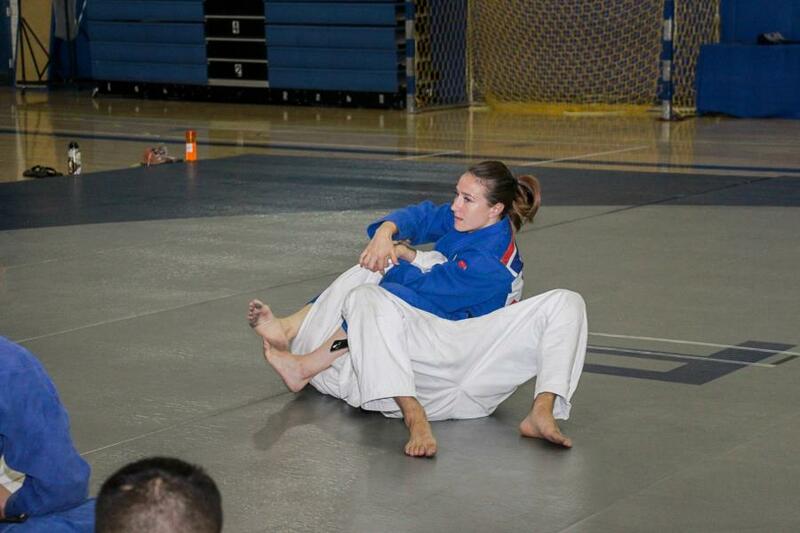 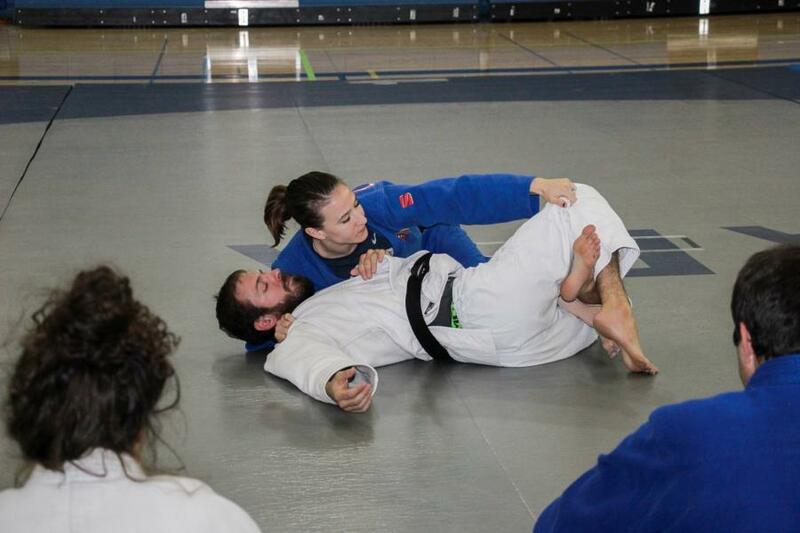 The main focus of the event was the "Arm Bar" move, but Marti Malloy also went over some other moves with the group. 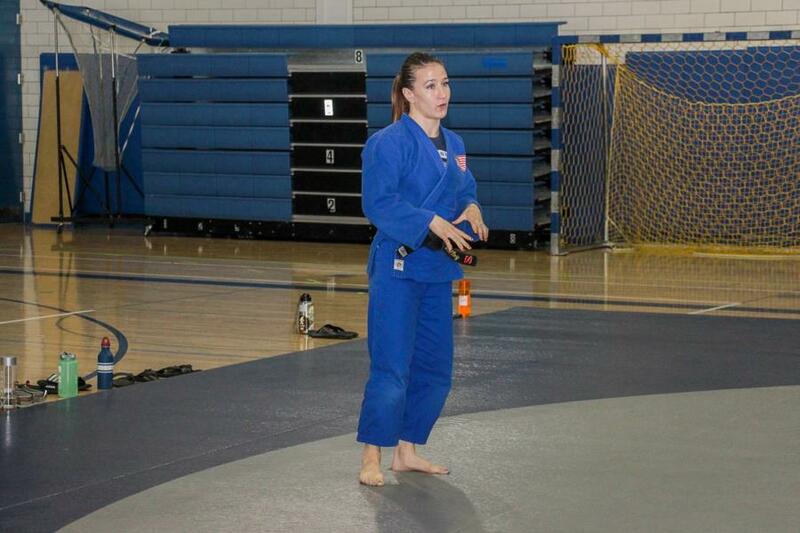 The clip below is a snapshot of the skill that Olympian Marti Malloy has. 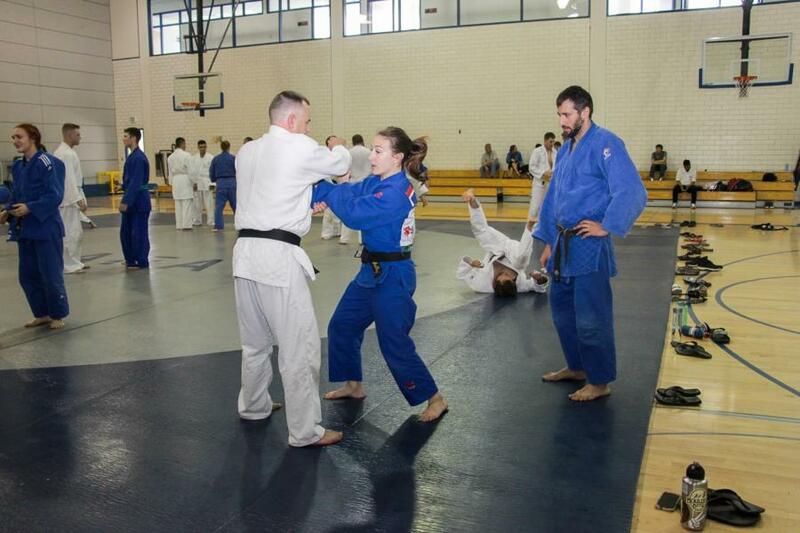 The video is of Malloy vs Quintavalle in the Women's 57KG Judo Bronze Medal Bout from the 2012 Olympics in London. 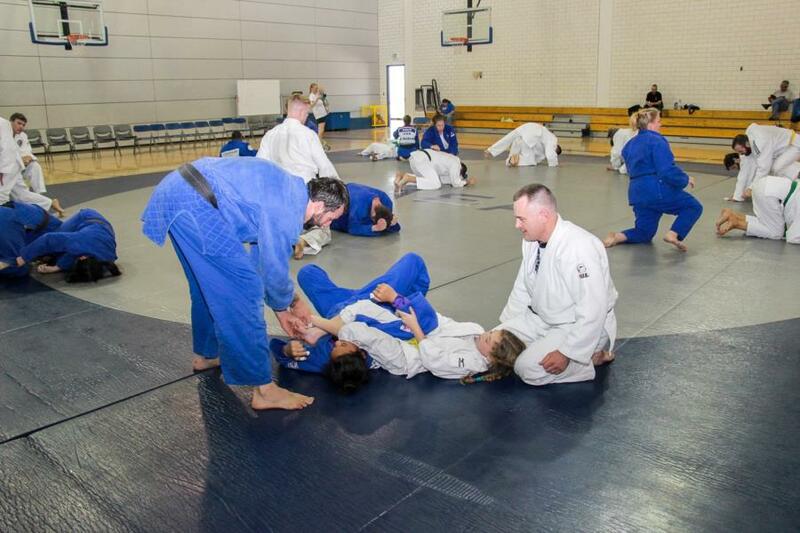 To view the rest of our glimpse into this afternoon's Judo Clinic go to; Galleries - Extracurricular - Cadet Clubs.